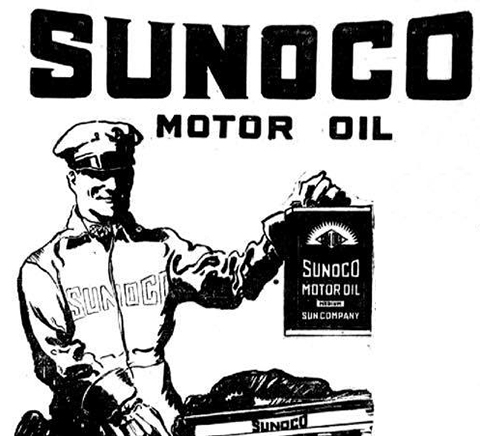 SUN OIL COMPANY was founded in 1886 in Pittsburgh (United states) and within a few years acquired new refineries, pipelines, production lines, big storage tanks, etc, positioning itself as one of the biggest independent multinationals worldwide. 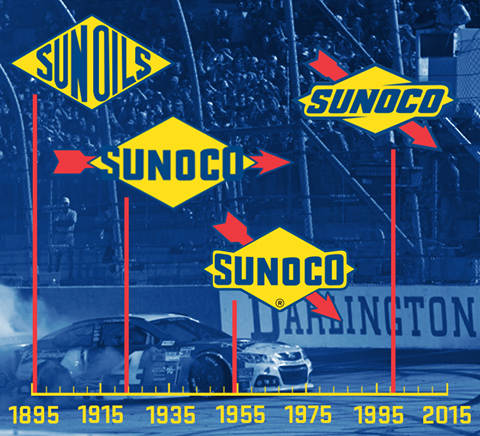 For more than 125 years the brand Sunoco has been a synonym of quality and excellence, How did it all start? Within a few years, the company had acquired oil pipelines, gas stations and storage tanks; profiling itself as one of Ohio´s leading crude oil suppliers. 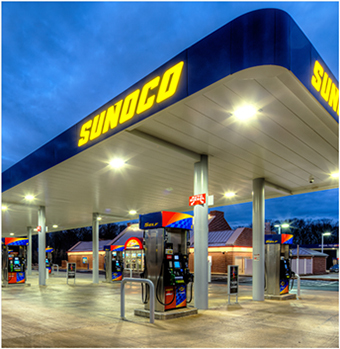 In 1920, the first gas station was opened in Ardmore, Pennsylvania and another in Toledo, Ohio. 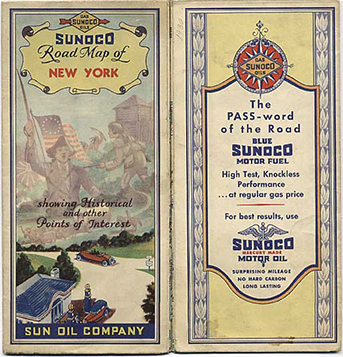 Later on, in 1922, the company name was changed to Sun Oil Company and in 1925 the company was listed on the New York stock market for the very first time. During the 1950´s Sun Oil Company expanded. Firstly, it brandched out into Canada in 1953, setting the refinery of Sarnia, with a capacity of producing 15.000 drums per day. Then, in 1957, Sun Oil Company started its activity in Venezuela, reaching production of more than a billion drums before being nationalized nationalization by the Venezuelan government in 1975. 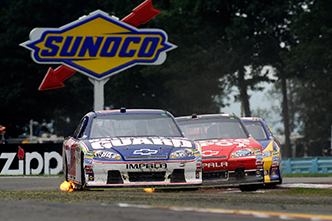 But Sunoco has not only expanded in the American continent. Currently it is present in several countries worldwide. 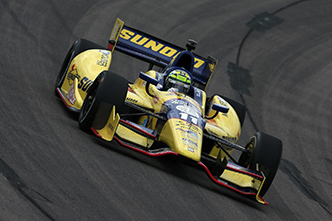 SUN OIL ESPAÑA S.A. was founded in 1981, and since then we have been dedicated to the production and marketing of Sunoco lubricants and greases. Since we started, we have achieved with effort and preparation, offer products of recognized quality and a close, efficient and quick service. Our priority is provide the maximum quality, together with a custom attention, to each of our clients. 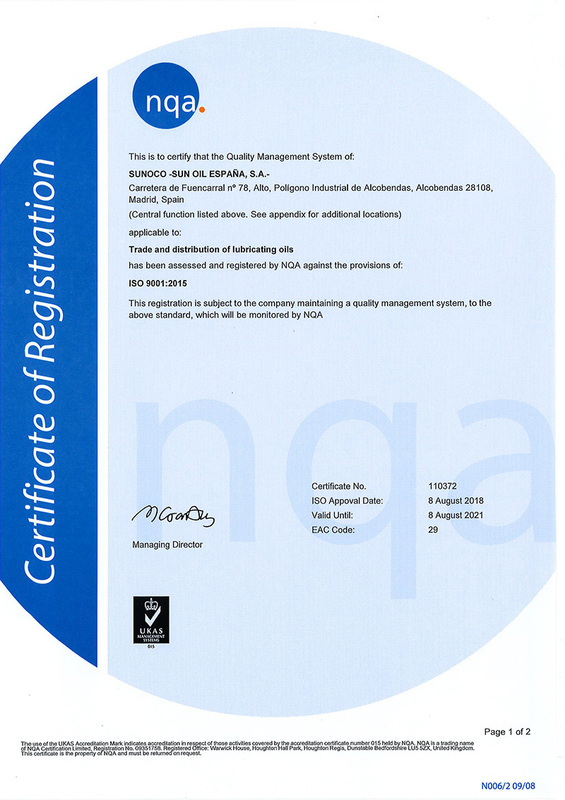 Today (thanks to constant investment in R & D) we are recognized as one of the most prestigious companies for the excellent quality of all our products. In addition, thanks to our flexible, innovative and dynamic structure we are able to adapt quickly to a sector in continuous development, being able to offer the latest state-of-the-art technology with fast and efficient solutions to our clients needs. 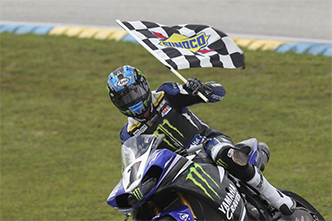 When reliable and high performance Lubricants are needed you can only trust professionals like Sunoco. More than 130 years’ experience guarantee us. 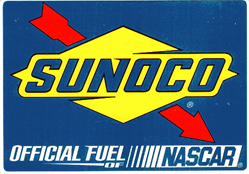 NASCAR®: Sunoco is the official and exclusive supplier of gasoline for NASCAR® from 2004, in the tree national series. The quality of our products and services is not by chance, it is the result of an efficient process of research, manufacturing, packaging and distribution. All of our production processes, from the beginning to the end, are subjected to detailed quality controls that guarantee that none of our products will go to the market without meeting the desired specifications and performance. We work so that our oils not only meet the requirements of the main manufacturers but also exceed them. For this, we manufacture our products with raw materials of the highest quality. We are committed to the Quality of our products and to the service given, constantly checking and improving our quality standards. We are part of to SISTEMA INTEGRADO DE GESTION PRODUCTORES INDEPENDIENTES (SIGPI), for the collection and later recycling of all our used oils. Furthermore, we collaborate with ECOEMBES, contributing to a correct waste management.